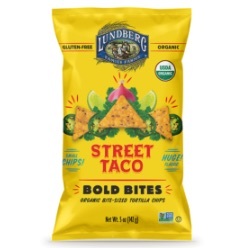 Lundberg Family Farms has expanded its snacking line with organic Bold Bites Chips. 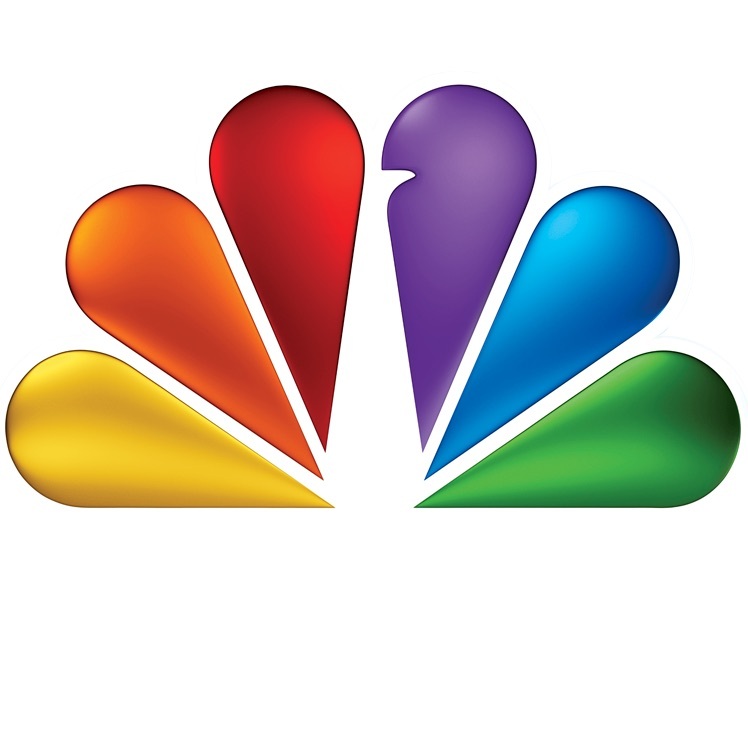 They come in six flavors – sea salt, cheese pizza, street taco, Korean style BBQ, mango chile, and samosa. 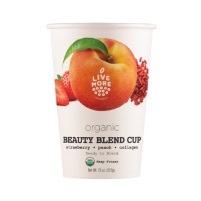 LiveMore Naturals has come out with “ready-to-blend” organic frozen fruit smoothie cups in three flavors – beauty blend, keto blend, and antioxidant blend. 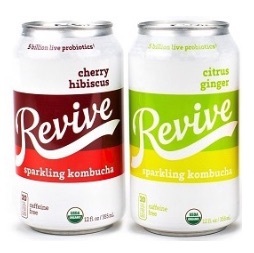 Seeking to appeal to the soft drink consumer, Revive Kombucha has introduced a line of shelf-stable, organic carbonated kombucha. It comes in four flavors – mango orange, cherry hibiscus, strawberry lemon, and citrus ginger.